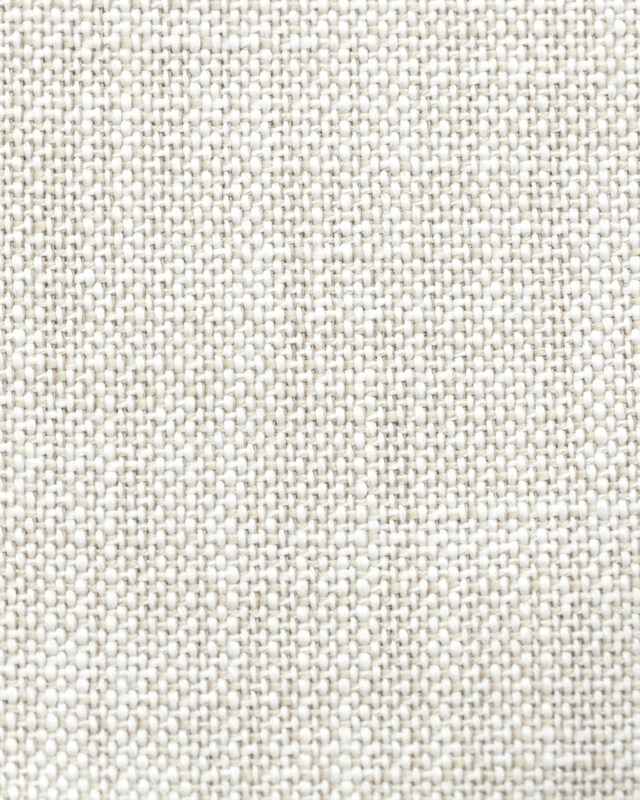 Perennials® Basketweave FabricPerennials&reg; Basketweave Fabric, Chalk alt="Perennials&reg; Basketweave Fabric, Chalk"
Print Well-known to textile aficionados, Perennials® performance fabrics have distinctive style, quality, and luxury. Woven from 100% solution-dyed acrylic, they resist UV radiation, mold, mildew, and staining, for furniture that will last season after season, indoors or out. (They’re not beloved by designers and home enthusiasts for nothing.) 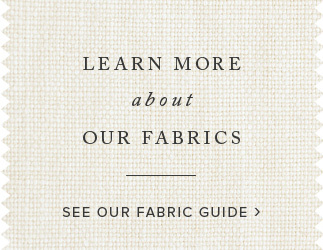 If you’re looking for fabric with great texture and a more casual look, you’ve found your match.